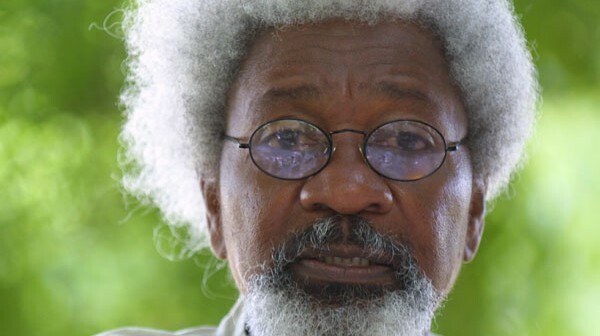 Nigeria’s Nobel laureate, Prof. Wole Soyinka, criticized both candidates running for Presidency in the forthcoming elections. He made known his position during the recent interview with BBC. According to Soyinka, Nigeria has better options than Goodluck Jonathan (Peoples Democratic Party) and Muhammadu Buhari (All Progressives Congress). He described the two candidates as “problematic”. Speaking about Boko Haram insurgency, the respected Nigerian stressed that the responsibility rested with President Jonathan adding however that GEJ-led government was not the only one to blame. The professor stressed that the problem emerged under previous administrations. He believes however that Buhari might have changed for the better. “Buhari and his partner General Tunde Idiagbon, after [former military head of state] Sani Abacha, I think they represented the most brutal face of military dictatorship. There is no question about that. The author pointed out the importance of dealing with misrule, no matter who wins in the polls. Africa’s first Nobel prize winner called for “an aerial bombardment with weapons of the mind” as one of the ways to tackle Boko Haram. “All kinds of propaganda leaflets should have been raining in those areas because not all members of Boko Haram are convinced. They need to know there is an exit and the state will take care of them. Then the waverers’ minds have to be reinforced on the positive side – on the side of humanity. Intense political battle between the two major presidential candidates continues. Nigerians are to make their choice March 28. Initially, the elections were scheduled for February 14, however a week before the date, the polls were postponed over security issues. Previous articleNollywood Actress, Tonto Dike Is Pregnant…..